Kempo meaning 'Art Of The Fist' has been taught at IMC for 35 years. It is an easy to learn yet sophisticated Karate style. It teaches the hard style strikes, kicks, locks, throws, punches and submissions of Karate and combines them with fluid like movement of Kung-Fu. Whether you're defending yourself against an armed opponent or even multiple attackers Kempo Karate's science-like approach to self-defence will amaze you. 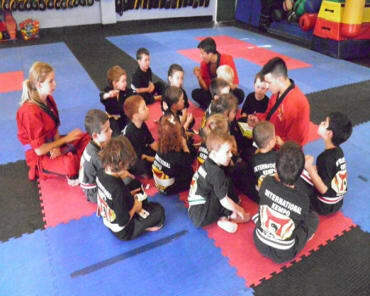 GET FIT & LEARN INCREDIBLE KARATE CLASSES IN KEMPS CREEK! Our students work hard as they get into shape. Students are introduced to techniques of introspection, contemplation and learning to discipline your breathing while preparing to handle adversity in life calmly and with confidence. 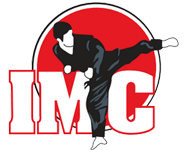 The classes offered at IMC are one of the most effective, rewarding and unique Martial Arts training programs you will find throughout the Kemps Creek area. Shihan Paul Zadro has over 35 yeras experience in practicing and teaching the martial arts. 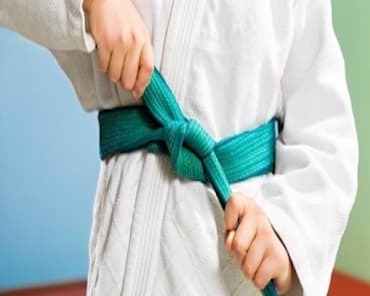 Our Adult Karate program is a safe, yet challenging and comprehensive training curriculum that fully develops both the mind and body. JOIN OUR ADULT KARATE CLASSES NOW & BURN CALORIES WHILE BUILDING EFFECTIVE SELF-DEFENCE! Fill out the short form on the side of this page to request all the information you need to get started immediately.